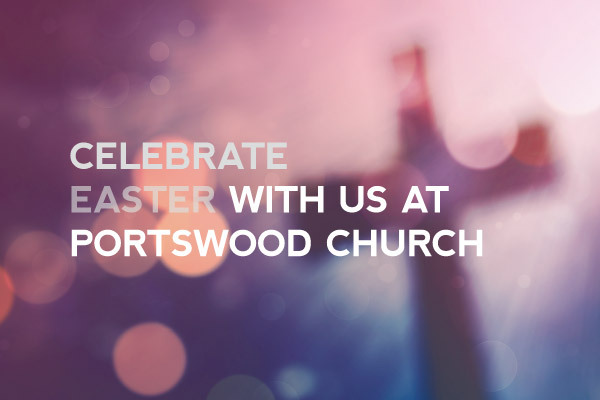 Portswood Church is a community of around 200 people of all ages and different backgrounds. We're glued together by a desire to build community around Jesus Christ and share our faith in Christ with others. As we come together in different gatherings and activities we want to worship and honour God, sharing his love and life together as we learn to follow Jesus in today's world. But we don’t want it to end there. 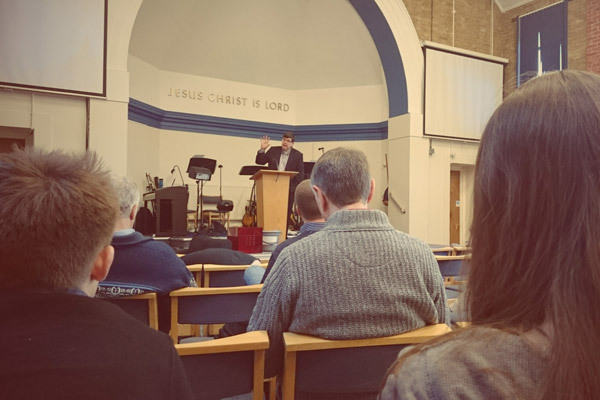 We know that God’s Good News is good for the Portswood Locality, for the city where we live and work, and for sharing across the world. We’re a Bible-based Church so what we do and believe finds its roots there. We know that God intervenes in our lives and our world by the Holy Spirit so we pray and work looking to the living God for what he will do through us. You are warmly invited to join us at any of our services or activities - please make yourself known if you are visiting us.